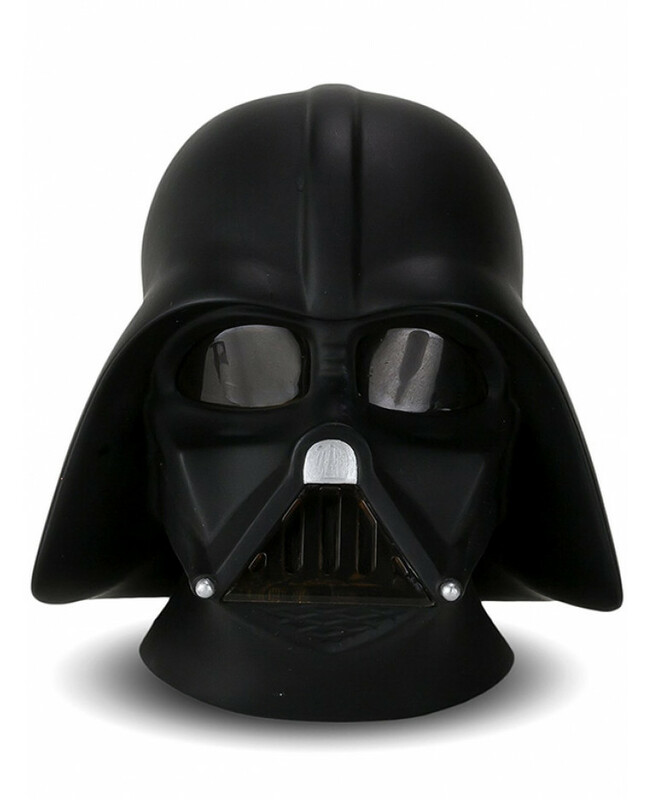 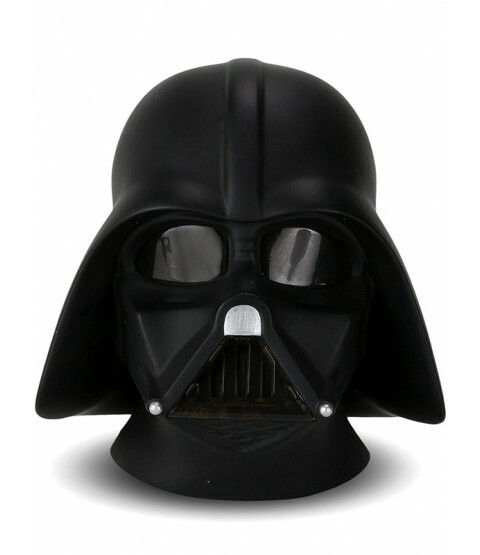 This 3D Colour Changing Light magically brings the iconic Darth Vader to life! 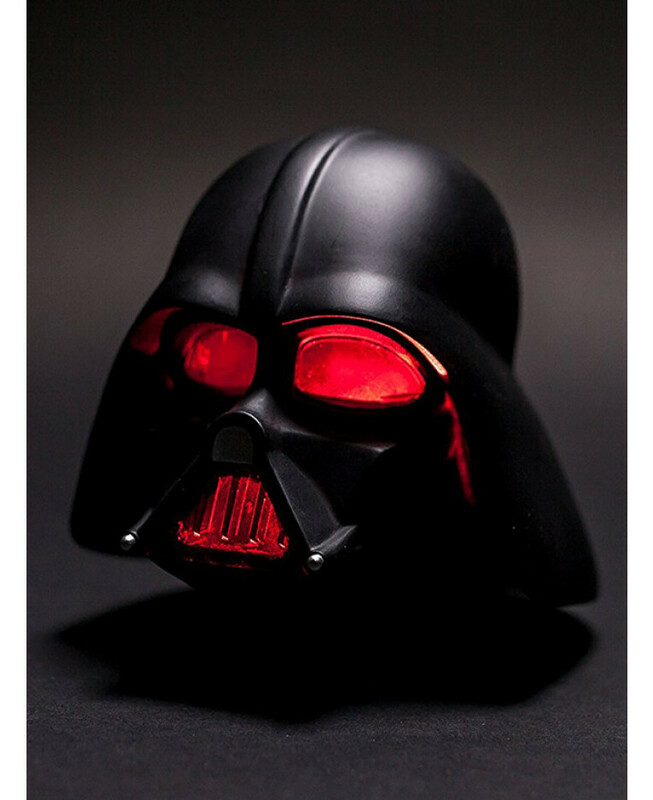 The battery operated nightlight is fully portable so Darth Vader can be taken with you wherever you go, whether it’s a family holiday or a sleepover at a friend’s. The light will also look equally good in a man cave or on a desk or shelf. 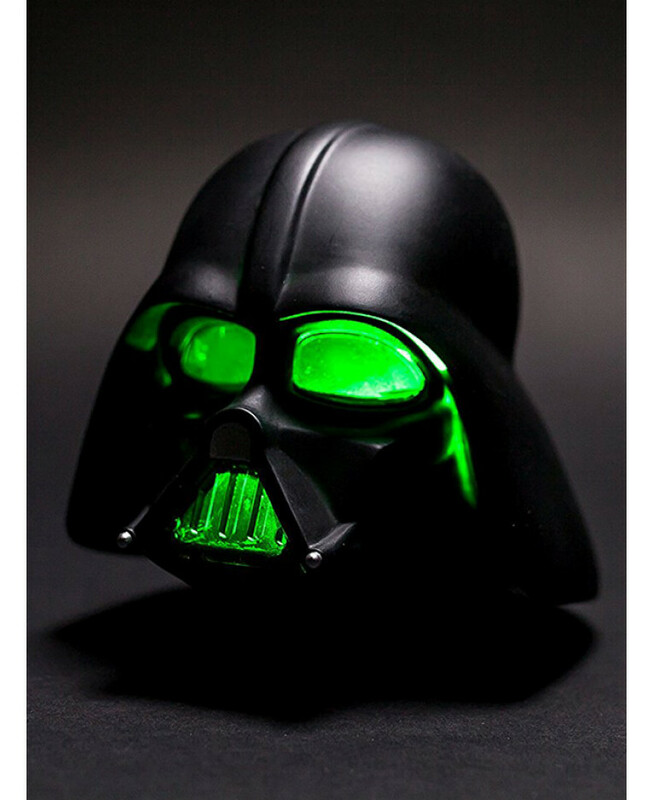 Cool to touch, with an easy on / off switch, this is a definite must have for Star Wars fans of all ages!